ICC Women’s World Twenty20 championship is an international cricket event for women’s that is organised in every two-year span time. International Cricket Council holds this tournament for women national cricket teams. The inaugural edition of women’s t20 world cup was played in 2009 which was hosted by England and won by England team by defeating New Zealand in the final. 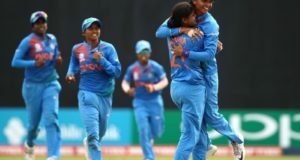 Since 2009, a total of 5 ICC women’s world twenty20s have been concluded and fifth edition of competition was played in India which was won by West Indies women’s. Australia women’s cricket team is the most successful nation in ICC World T20 as they are the three time world champions. 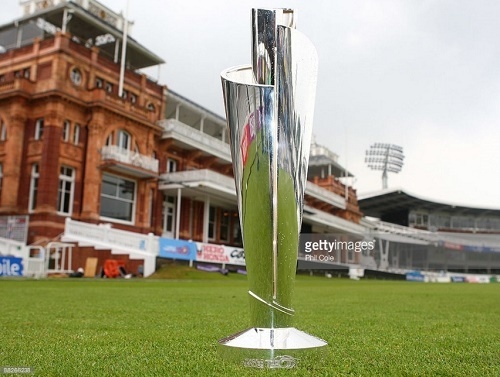 Next women’s twenty20 world cup is scheduled to take place in West Indies from 9 to 24 November 2018. Let’s have a look at the complete list of winners and runners-up for women’s world twenty20. 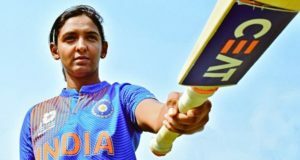 Who will win next ICC women’s world twenty20 in 2018? Share your thoughts in comment area.